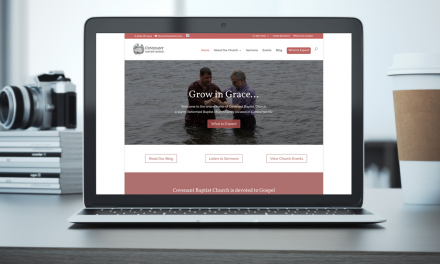 Your church website is much more than a static business card or billboard. 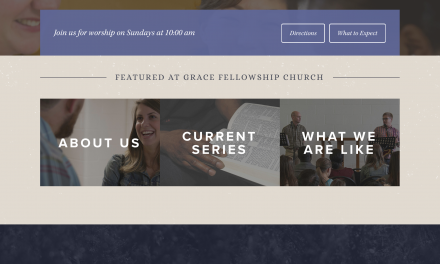 It allows you to attract people to your congregation who might never have visited otherwise. However, for your website to be effective, you have to use the right tools. One of the essential tools you need is local SEO for churches. SEO, or search engine optimization, is a system that allows Google to display your website high up in search ranking for specific terms. Local SEO allows those who use local search terms to find you. A local search term is something like “Houston Baptist church.” The searcher is clearly looking for a Baptist church in the Houston area. 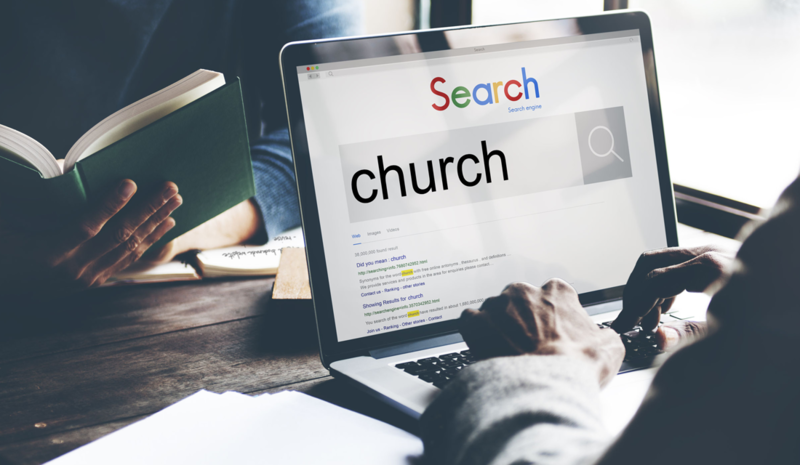 If you are that type of church, you want to show up ranked highly for that search. 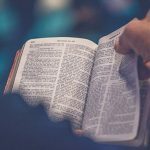 Local SEO involves optimizing your website so that Google knows you are one of the most relevant results for “Houston Baptist church.” This includes a variety of marketing strategies, both on and off your site. The first step to getting good local SEO is to fill in your organization’s information in Google’s records. Using Google My Business in a savvy way can dramatically boost your local SEO results. 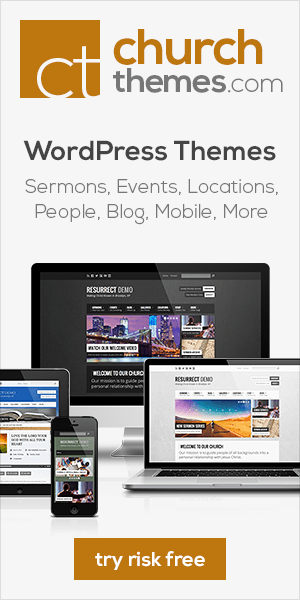 You’ll also want to upload images that help display and describe your church, with appropriate keywords attached. Social media continues to be a place where many people get information. Being active on at least Facebook and other platforms will boost your church’s visibility. The good news is that it will also boost the local SEO for churches. Google and other search engines take into account your social media mentions when ranking your website. Encourage your congregation to post reviews and shared links. This activity will boost your ranking and help you be visible to people entering local search terms in Google. 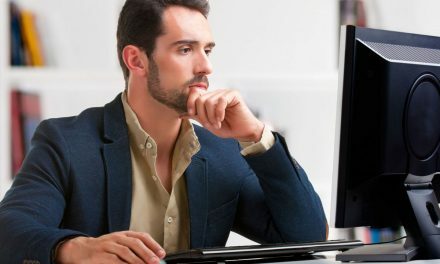 Reviews outside of social media are also important. Not only do they help local SEO for churches, but they also help searchers decide where to attend services. 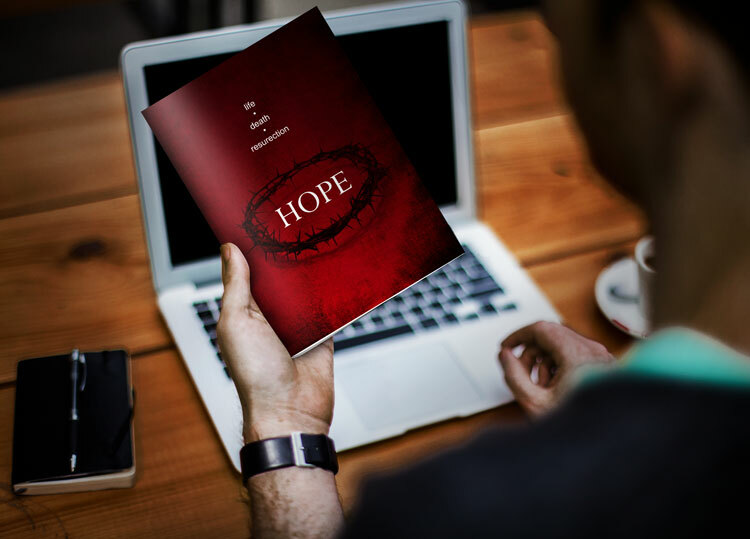 Encourage your congregation to leave positive reviews about your church and services on websites such as Yelp, Google Reviews, Foursquare, and more. 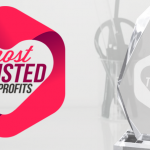 That way, when you come up in search results, the viewer will see all kinds of positive things about your organization! Being found in a local search is great, but if your website is not user-friendly, your efforts go to waste. Be certain that your key information is easy to find. Make sure you optimize your website for mobile viewing. You wouldn’t invite a large group to your church without creating a clean, inviting space for them to enter. Don’t attract thousands of searchers to your website and not design it for maximum effectiveness! Getting local SEO in order can feel like one more thing on your to do list. We’re here to help. If you have any questions about making local SEO an asset for your church, leave a comment below! 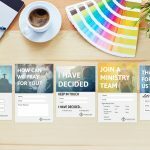 NextRe-Branding: Should You Change Your Church’s Branding? 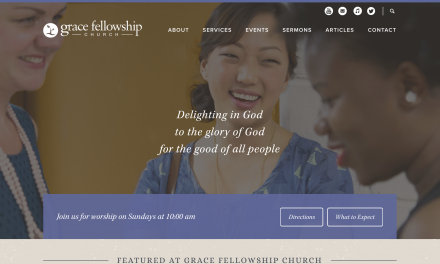 Does Your Church Website Make a Good First Impression?